Out late at night without a walking buddy? Scared to walk home alone? Fear not, SafeWalk is here for you! With new crimes popping up every day, from the small time thefts to the aggravated assaults, there was a need for a way to get home safe and sound. 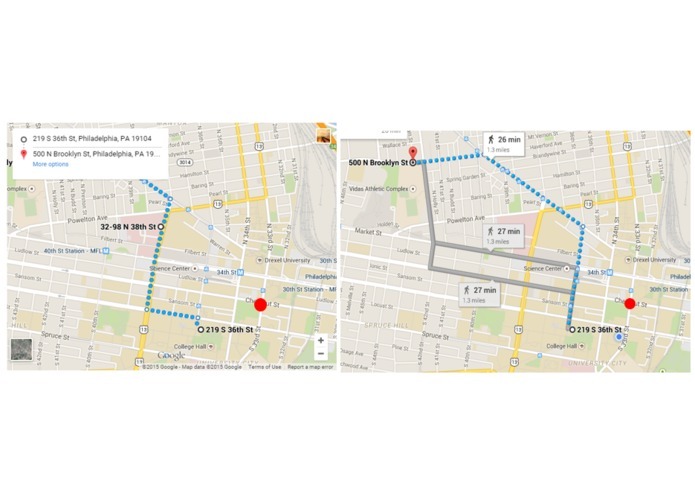 SafeWalk incorporates the EveryBlock and Google Maps API to determine how to get to your destination in the safest and most efficient way. The EveryBlock API provides us up-to-date and well-localized crime data, which helps us decide where there are possible regions of criminal activity in your local metro area. 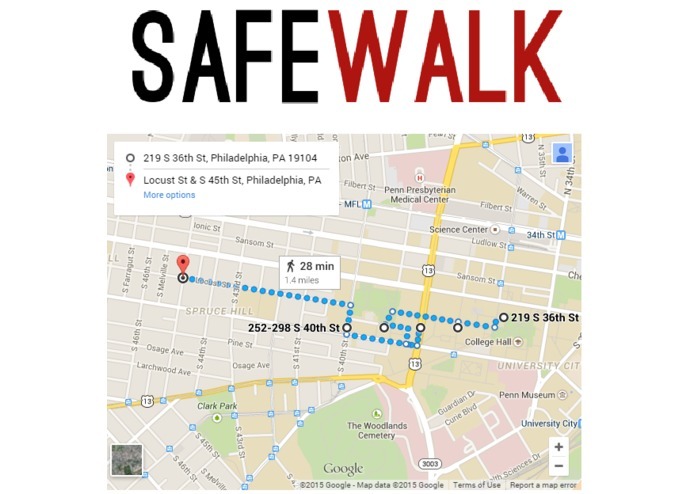 SafeWalk then uses Google Maps' shortest route to your destination, and bends it conservatively around these locations, to find a better path that seeks to minimize your exposure to these criminal hotspots, but at the same time, tries not to be too long. 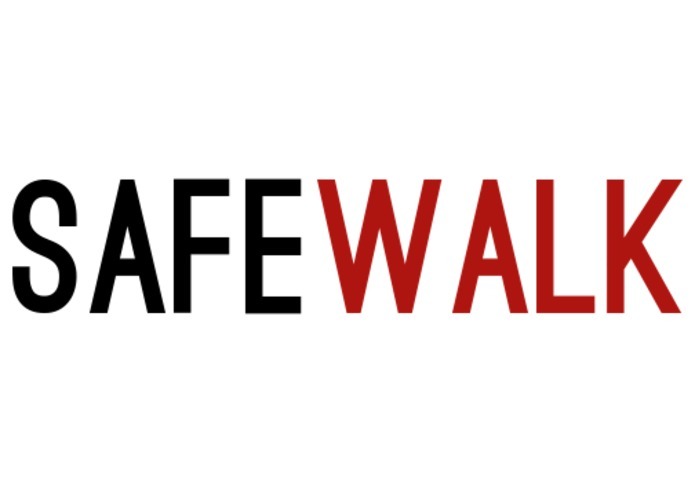 Safewalk is intended for smaller walking distances within your local city. We hope you enjoy it! Although SafeWalk is well on its way, there is still much uncovered territory. For example, we can implement machine learning methods to better predict danger zones. Additionally, as the APIs that we work with continue to grow, there will be more venues for expanding our application. We also look to make our application more mobile friendly in the future.